We provide window cleaning services in the greater Pensacola area. 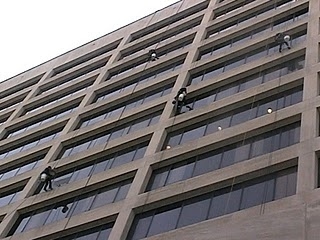 We believe providing the best window cleaning service possible is simply good window cleaning business. We know that the Pensacola area has a variety of window cleaning service providers to choose from, and we take every measure possible to provide safety first, high quality, affordable window cleaning service.